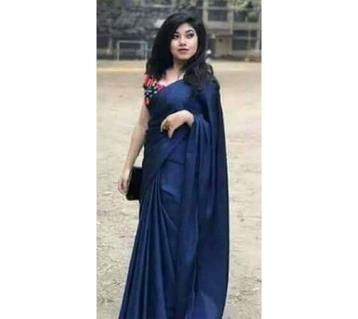 Silk sharees are very much popular among all ages of women and Bangladeshi women are very much fond of silk sharees. Silk sharees are known for their gorgeous nature and those sharees are mostly used in parties. 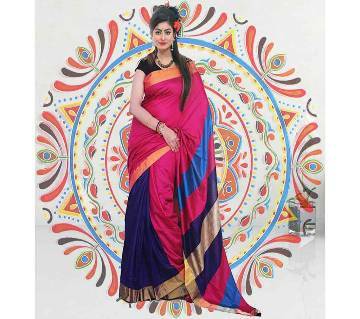 Ajkerdeal.com, the largest online shopping Site of Bangladesh has got a huge collection of sarees that includes, among others, a nice array of finest quality silk sharees. 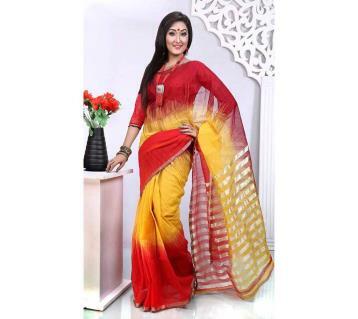 If you browse through AjkerDeal.com, you will get the most attractive collection of silk sarees online in Bangladesh. 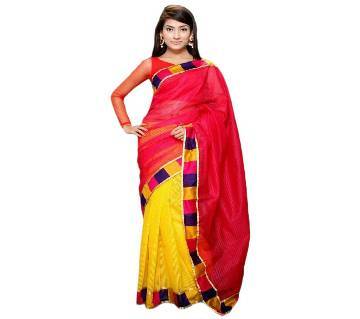 This largest online shopping site of Bangladesh is concerned about the promotion of the traditional sharees, Taant is known as the symbol Bangladeshi tradition and ajkerdeal.com, has got plenty of collections of taant silk sharees. The traditional tangail silk sharees are also available at ajkerdeal.com. Indian designer silk sharees are also very much popular among Bengali women because Bengali culture has got huge influence of Indian culture. Considering the demand of the customers, this largest online shopping site has decorated their site with popular designer brands like vinay and vipul fashion. This site has got some series collection of sharees as well. 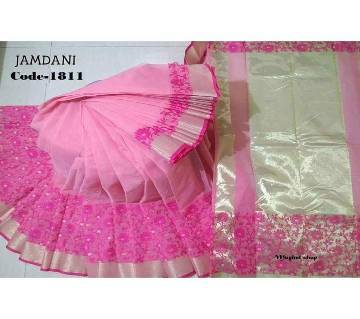 In any kind of parties, looking gorgeous is the prime concern for any women and by a gorgeous silk share this purpose can be attained very easily. You can choose your favorite silk sharees according to the theme of the parties. The color variation of the silk sharees of ajkerdeal.com is also very noticeable. Purchasing sharees from ajkerdeal.com is very easy. You can grab your favorite piece of silk sharees within a couple of clicks. All the products of ajkerdeal.com are brand new and they belong to the high quality level. So stop thinking what you are going to wear in the next parties, just visit ajkerdeal.com and within a couple of clicks be the proud owner of your favorite womens fashionwear.